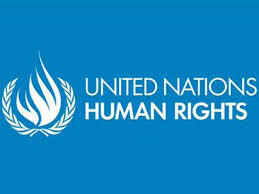 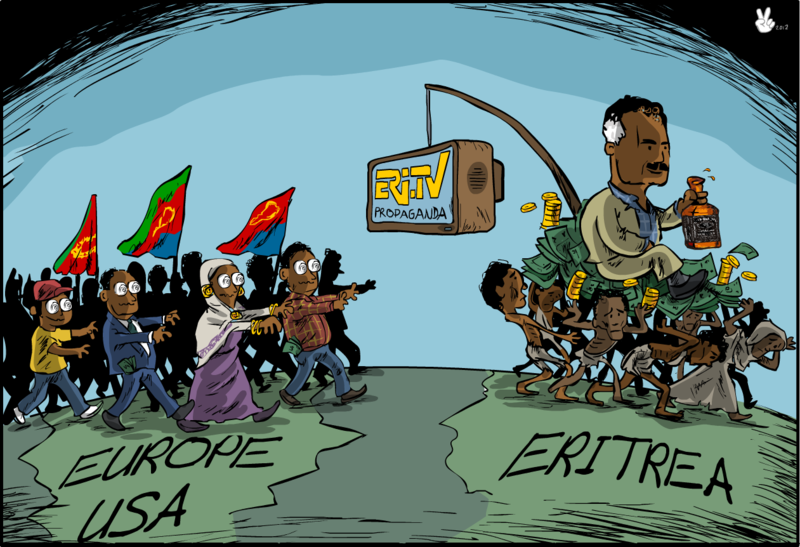 Be aware of the circumstance of forcibly returned Eritreans, stay tuned to what happens to them in Israel. 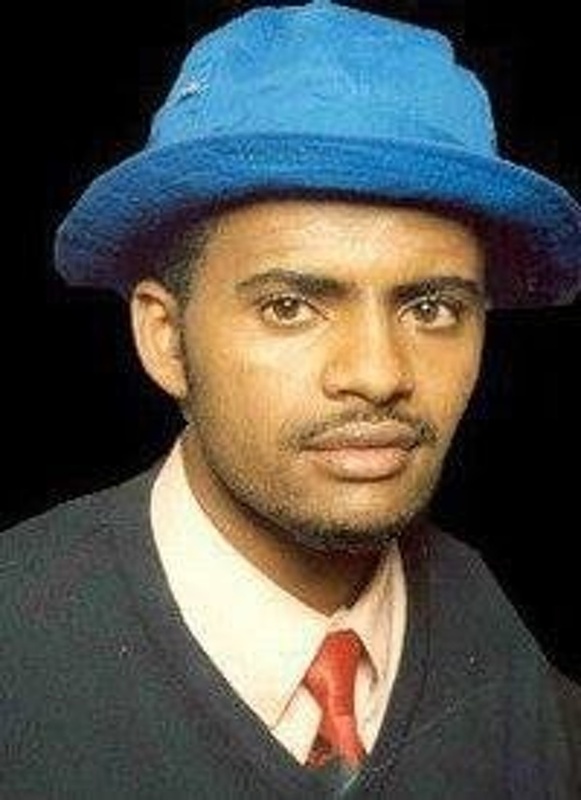 Please help me find my son; I have not heard or see him since he was 13-years old. 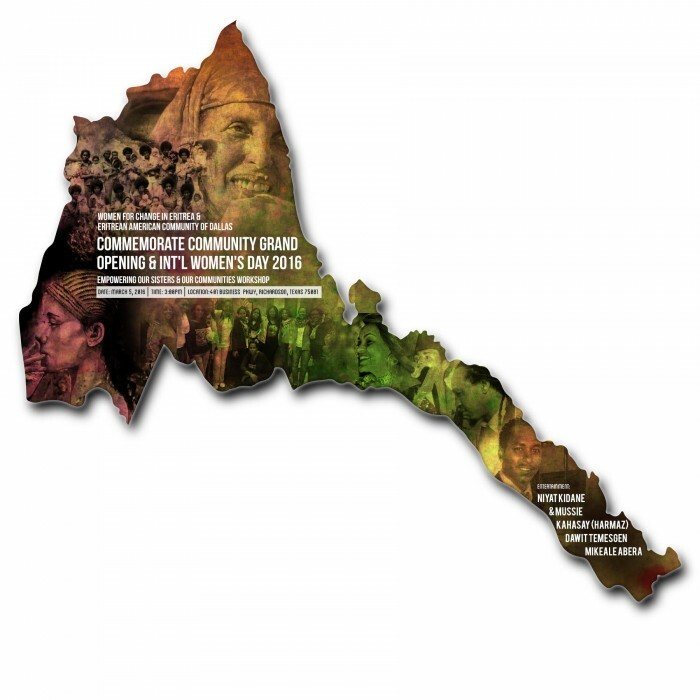 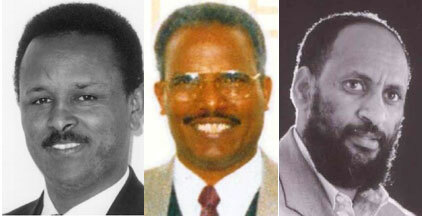 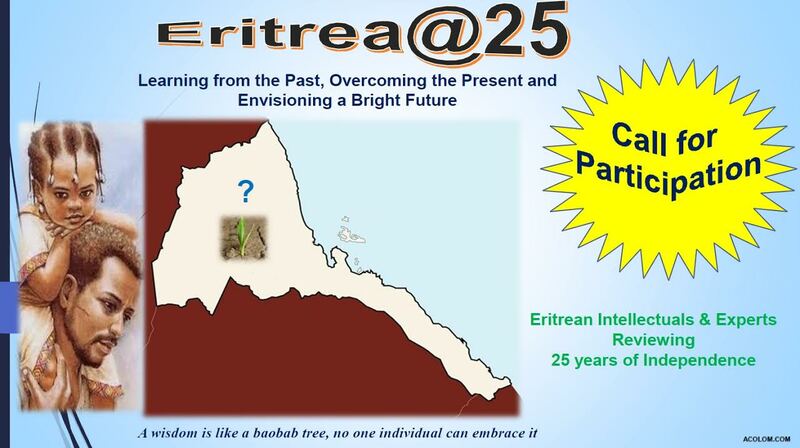 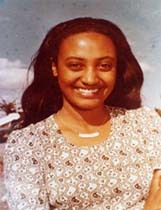 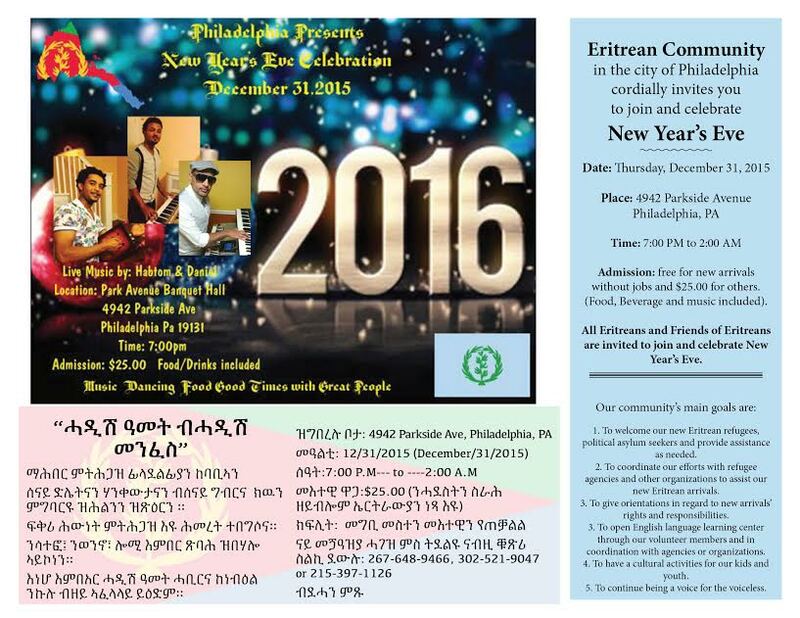 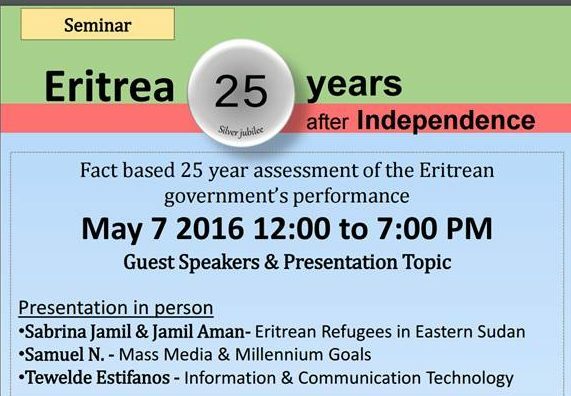 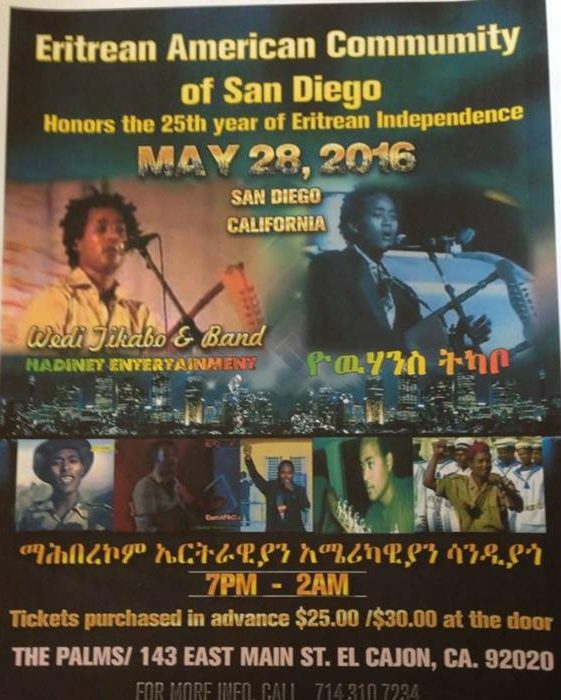 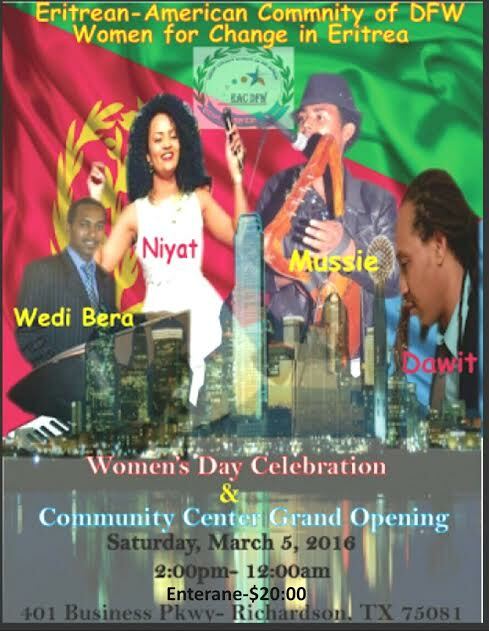 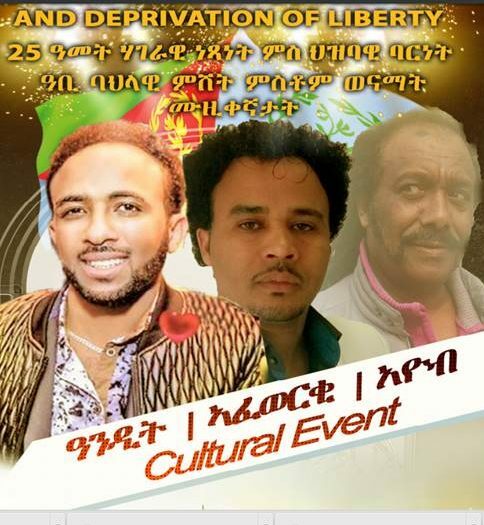 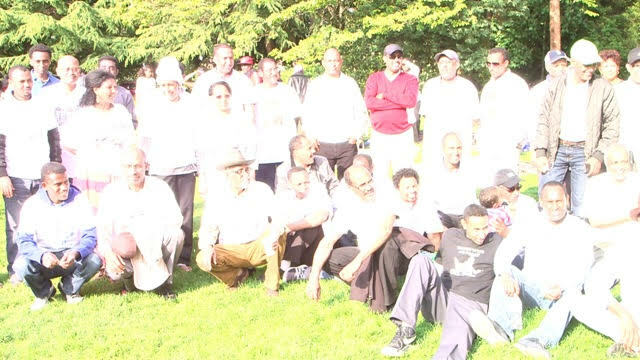 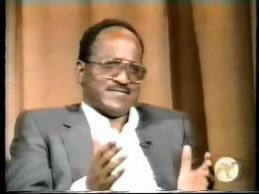 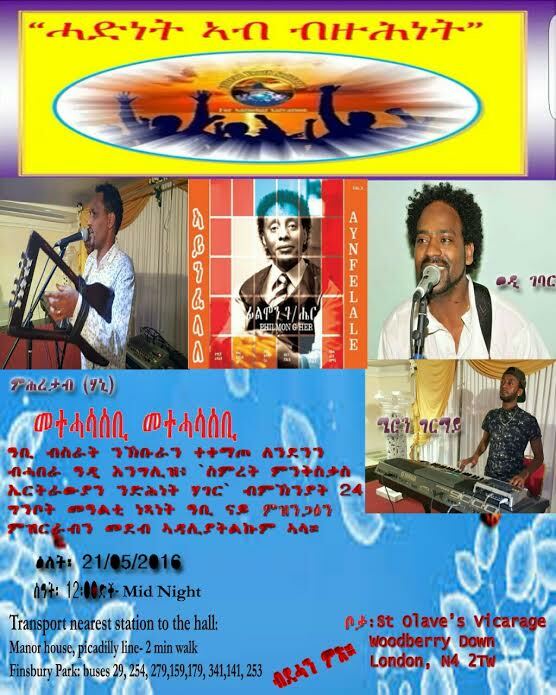 Eritrean Community Houston to Celebrate 25th Anniversary of Eritrea’a Independence. 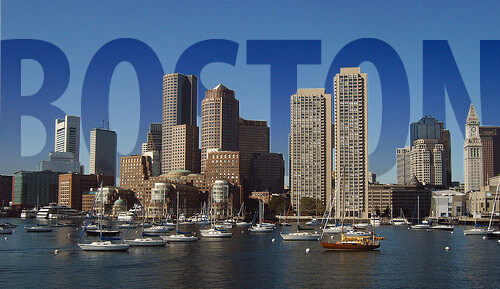 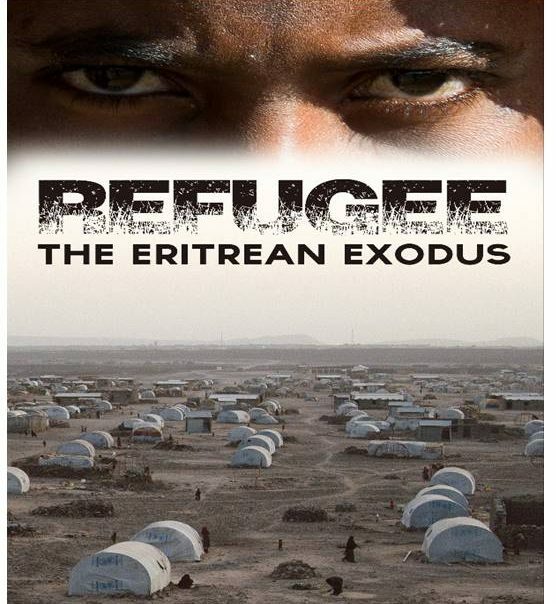 The Eritrean-American Civic Center is pleased to announce the first screening of the “Refugee – The Eritrean Exodus” film on Saturday, April 30, 2016 at 3 pm and invites all Eritreans in and around Boston. 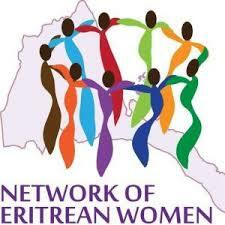 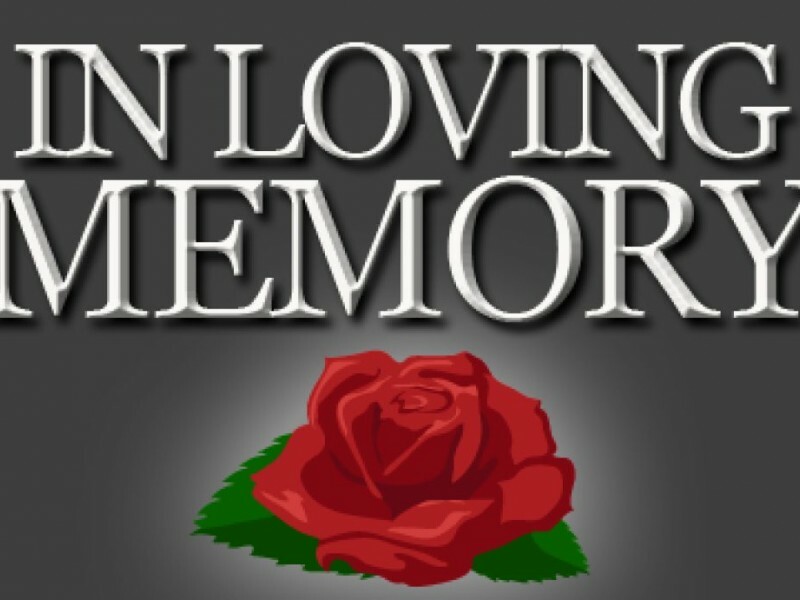 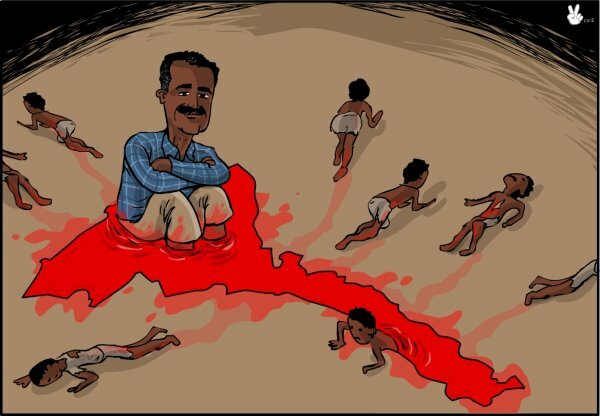 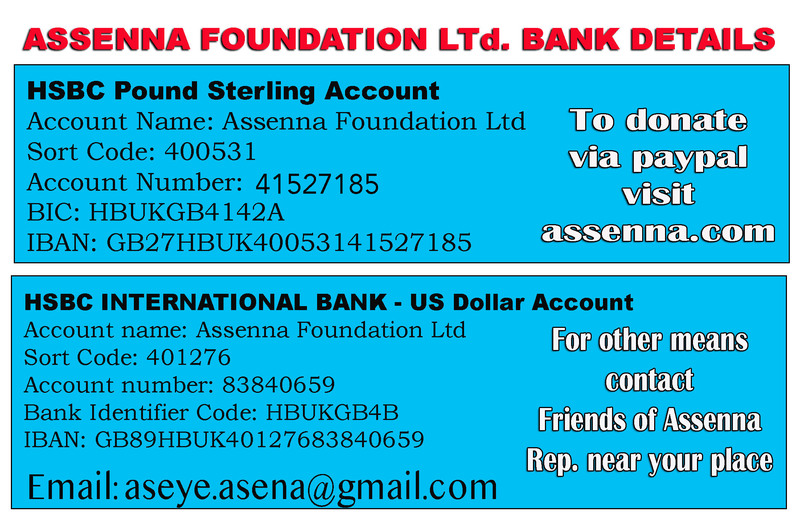 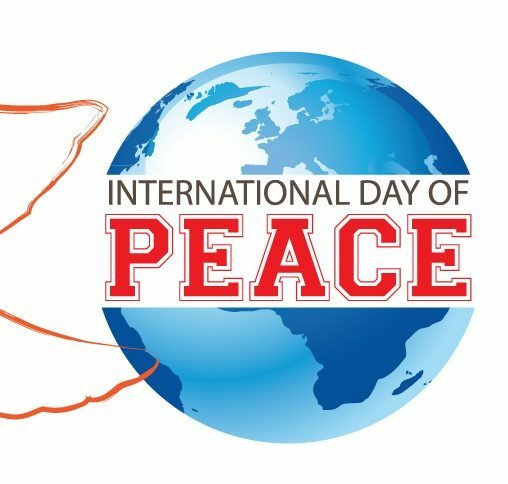 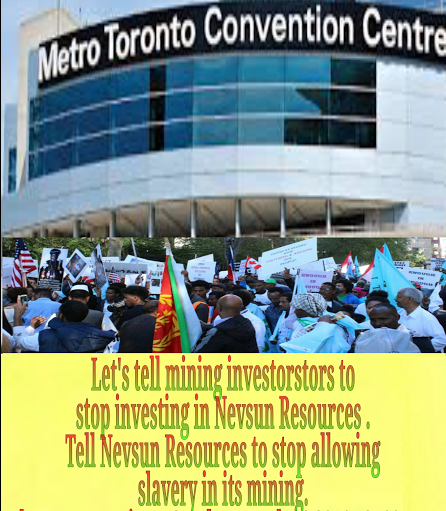 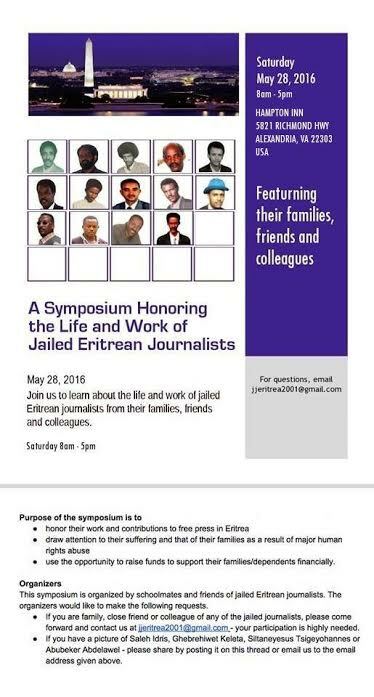 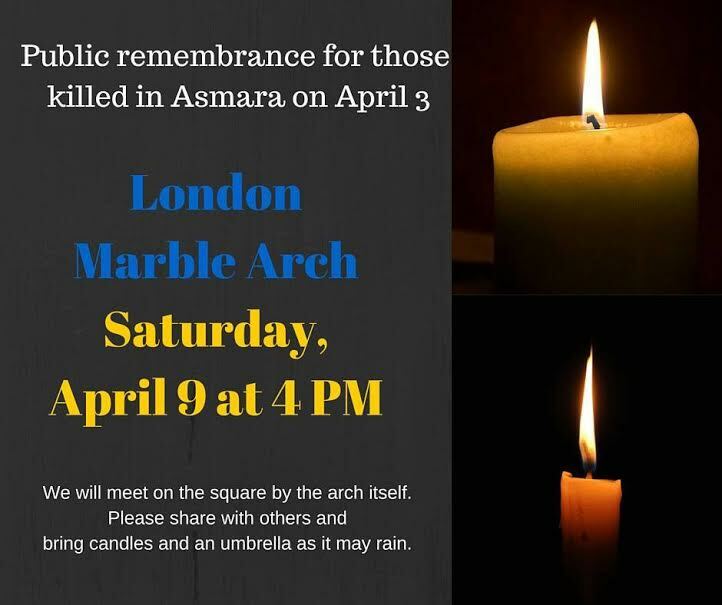 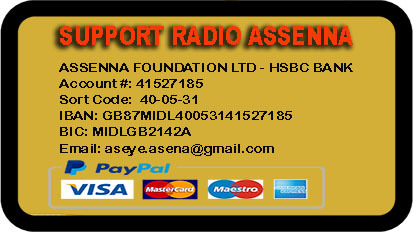 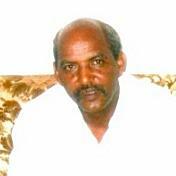 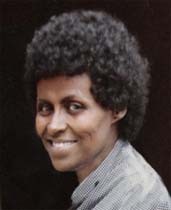 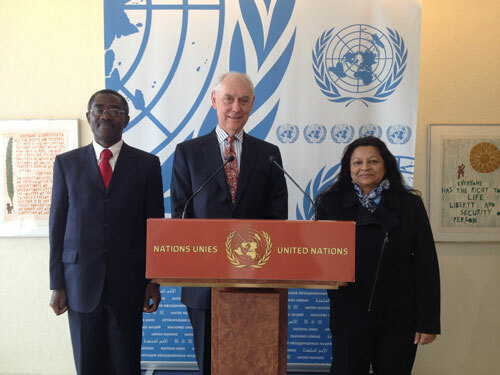 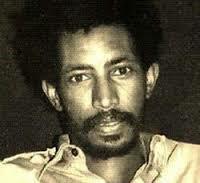 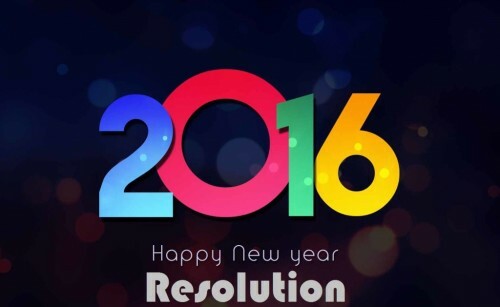 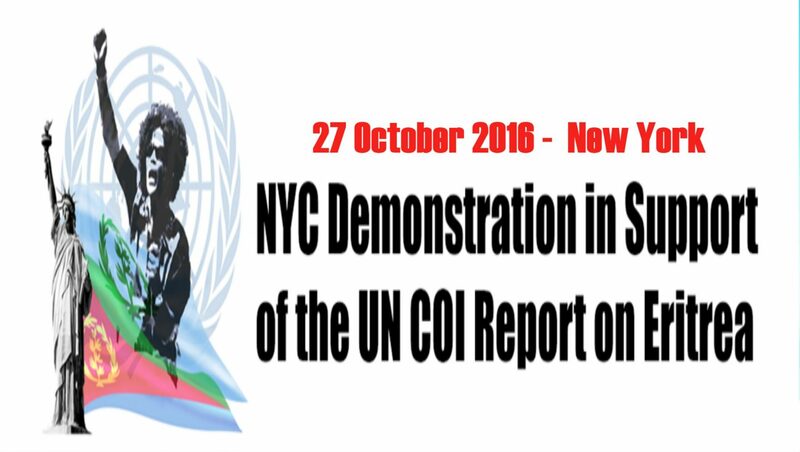 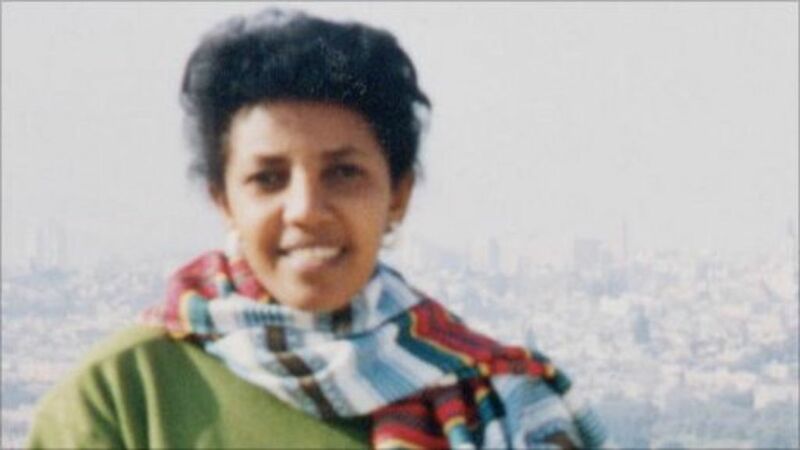 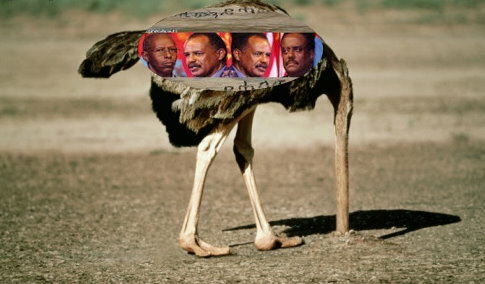 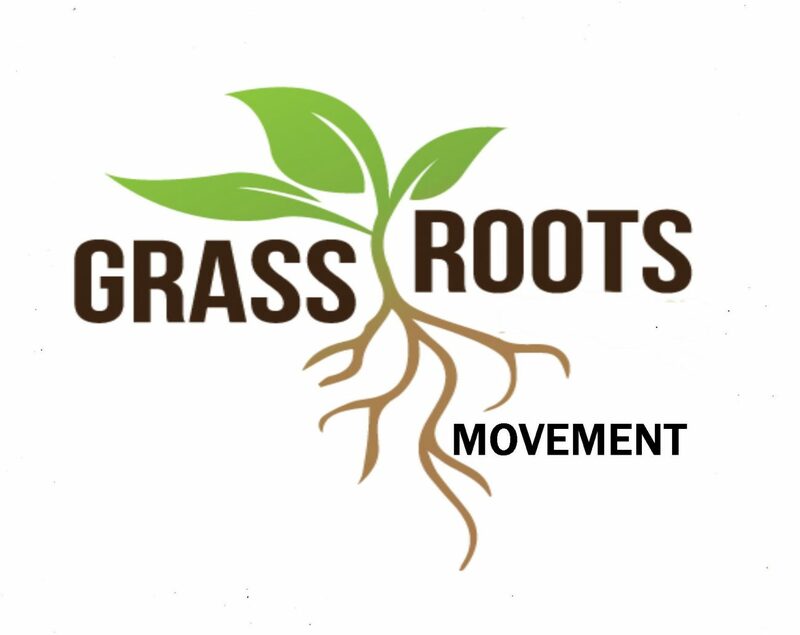 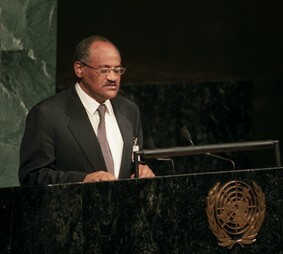 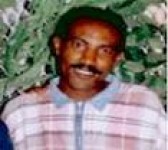 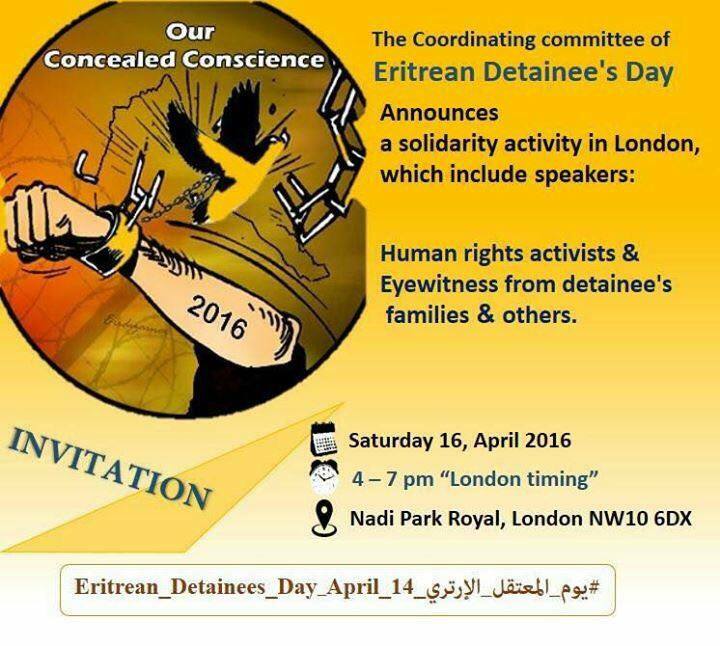 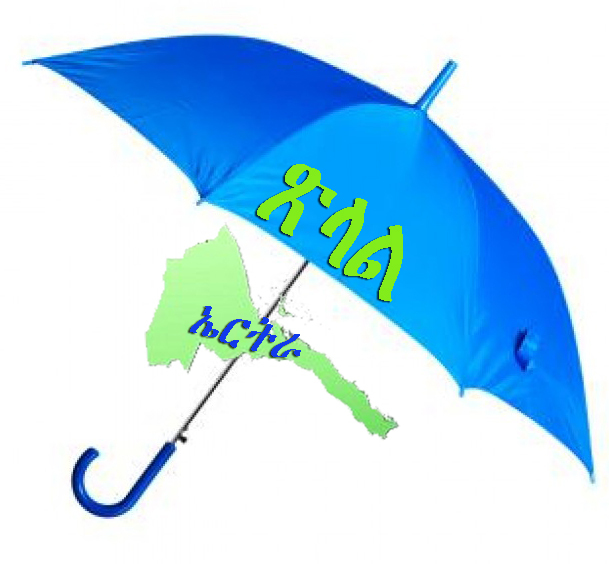 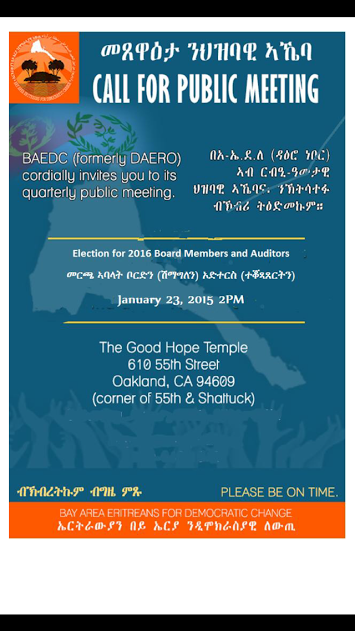 Updated: Urgent call to all Eritreans all over the world! 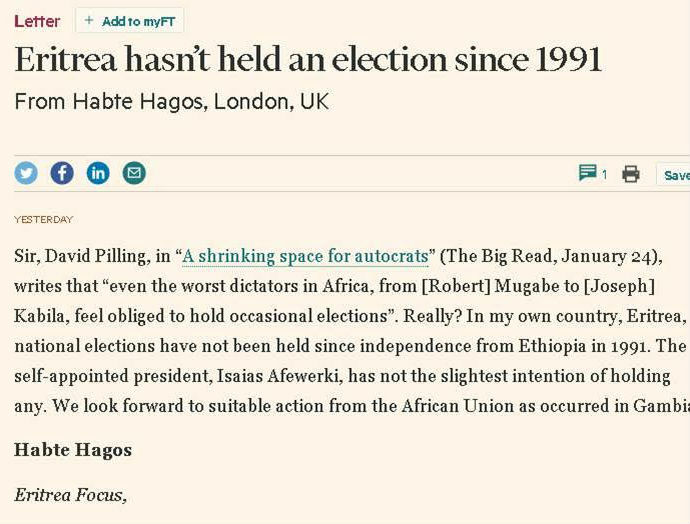 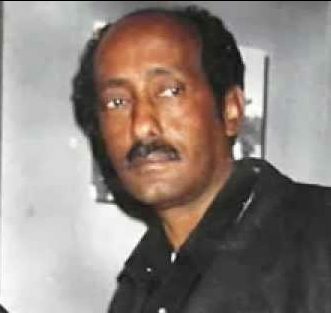 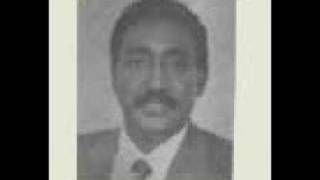 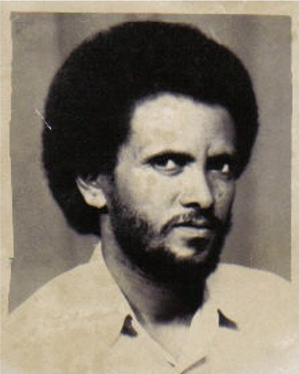 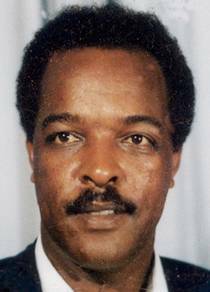 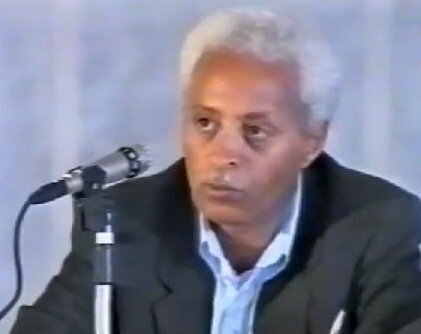 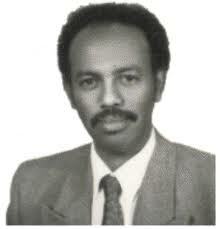 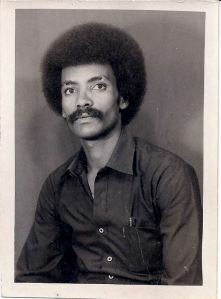 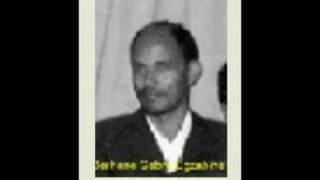 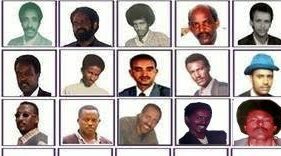 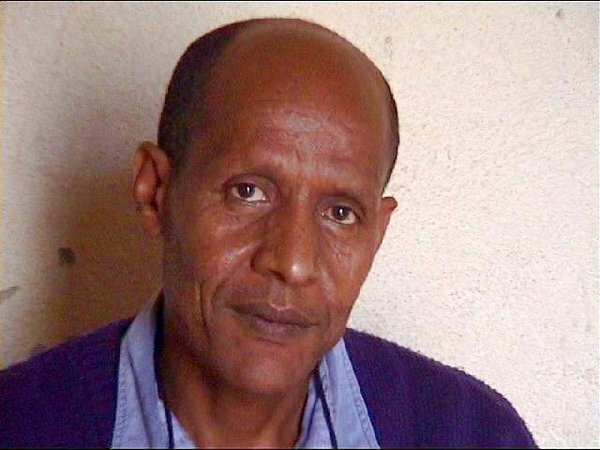 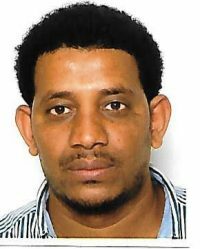 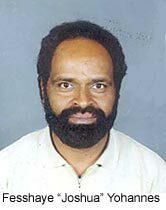 Appeal by the Chairman of the Eritrean Congress Party for the immediate release of Sheik Hussein, the Chairman of the Eritrean Liberation Front, and Eritrean Democratic Alliance. 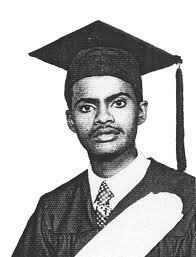 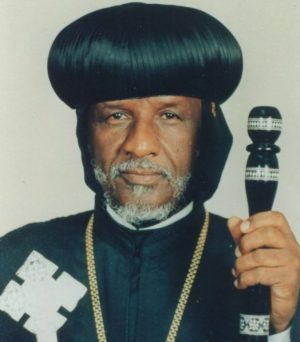 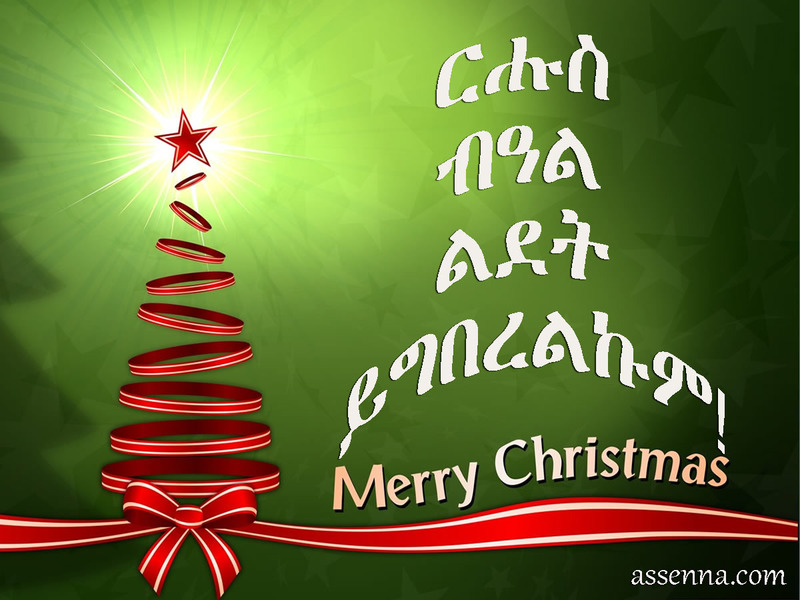 Merry Christmas / ርሑስ ብዓል ልደት ይግበረልኩም !